My Varnish book is finally on sale. The book was available in pre-release since February, but now you can finally go to oreilly.com to get a copy of the book. The book is about Varnish, the popular open source HTTP accelerator. 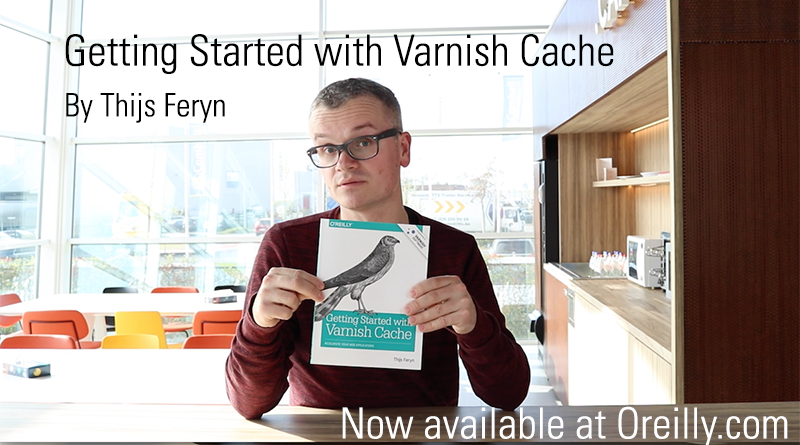 My Varnish book gets you started with the technology and teaches you how to speed up your website. If you’re a developer, a sysadmin, a technical decision maker, basically anyone who cares about web performance: this book is for you. You can buy the digital version, the physical copy, or a combination of both.